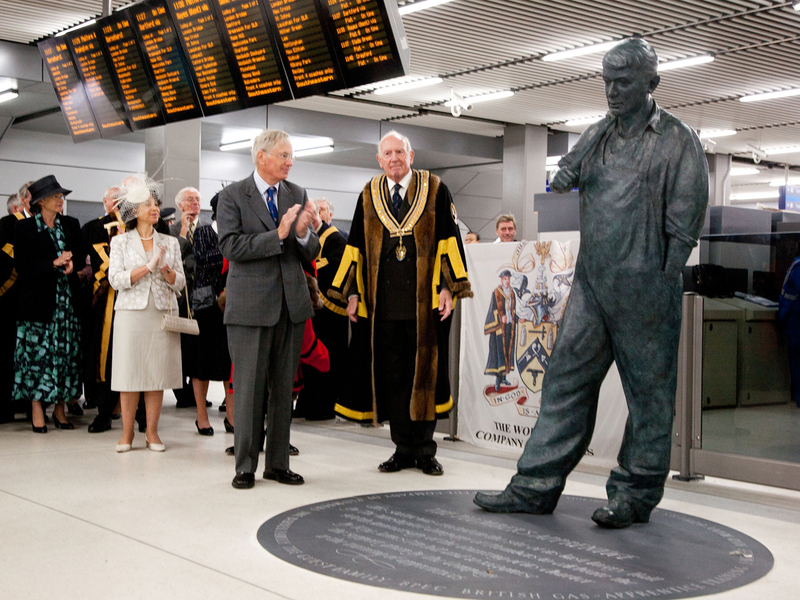 A sculpture of the ‘Plumber’s Apprentice’ has been unveiled by the Duke of Gloucester at Cannon Street Station. The seven-foot tall, bronze statue has been built to represent the industry’s history with London and the company’s commitment to training young plumbers. The unveiling has coincided with the WorldSkills London 2011 competition, where Team UK is competing in a number of trades, including plumbing, to showcase the importance of apprenticeships. 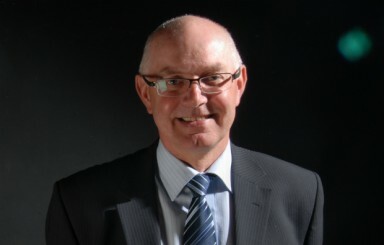 “The current controversy over university fees and the desperate shortage of suitably skilled and competent trades people point towards vocational qualifications playing an increasingly important role,” Mr Sneath said.